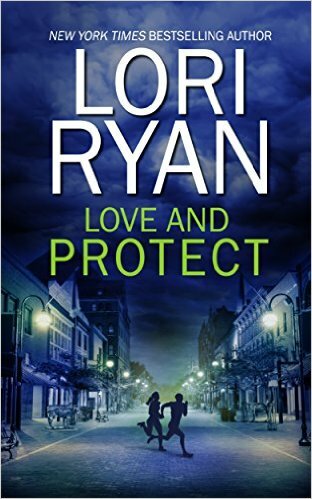 Just Romantic Suspense: It's all about…the heroines. Four bestselling authors from SilverHart Publishing dish about the heroines in their books. Here's the scoop on Tess Callahan, Lucie Rizzo, Laura Kensington and Everly Andrews. There are almost always parts of the author in every character we write. A turn of phrase, a personality trait, maybe our stubbornly curly hair or the way we rescue animals and have a house filled with pets. With darker characters, or villains, it might be nothing at all or perhaps something that we take and twist and turn to the dark side (Yes, I have opening night Star Wars tickets!!). 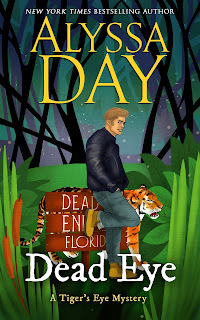 I hope you enjoy meeting Tess in Dead Eye, the first in the series. She's a lot of fun and a little bit like me. Maybe in the next book that bad singing will even come in handy . . .
One of the things I love about being an author is having imaginary friends. Even better is that the people around me think this is normal. 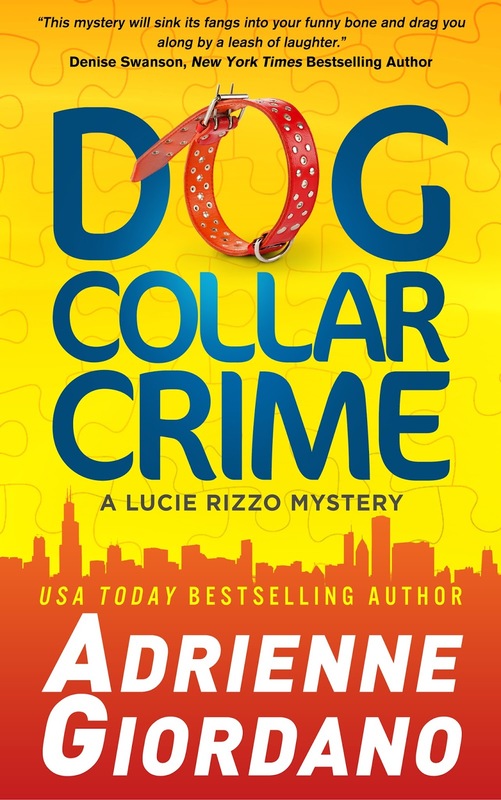 With Lucie Rizzo's character, I envisioned a young woman chasing her dream of being a big shot investment banker. I had one problem though. Not only is her father a notorious Chicago mob boss, he’s an incarcerated mob boss. Which means Lucie Rizzo, as much as she yearns to live an honorable—and legitimate—life is saddled with her father’s unsavory reputation. Lucie has a backbone though. Despite the jokes about her family, she's determined to become a respected businesswoman and rise above her mob princess label. At least until the market crashes and she gets laid off. Gone is her slick job and her Chicago apartment with the lake view. That’s where my fun really began. I had to gut her. Literally take everything she’d worked for away from her, force her to accept that she wasn’t such a big shot anymore. I even made her live under her father’s roof. My Lucie though, she’s no slouch. I may have gutted her, but before I did that, I made her smart (MBA from Notre Dame smart!) and ambitious. I surrounded her with people who, despite their wackiness, love her. And from that love, I forced her to acknowledge certain things about herself. Good and bad. And sometimes, that's the hardest part about creating a character. Lucie is one of my favorite characters. I love writing her, and I hope you enjoy getting to know her. I always love to write strong heroines in my books. They typically need to be to handle the heroes I throw their way! 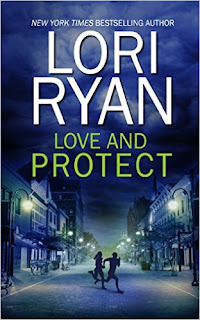 The heroine in Love and Protect is no exception, but her "life" in my head began at one of the lowest points in her life, a time when she didn’t feel very strong. 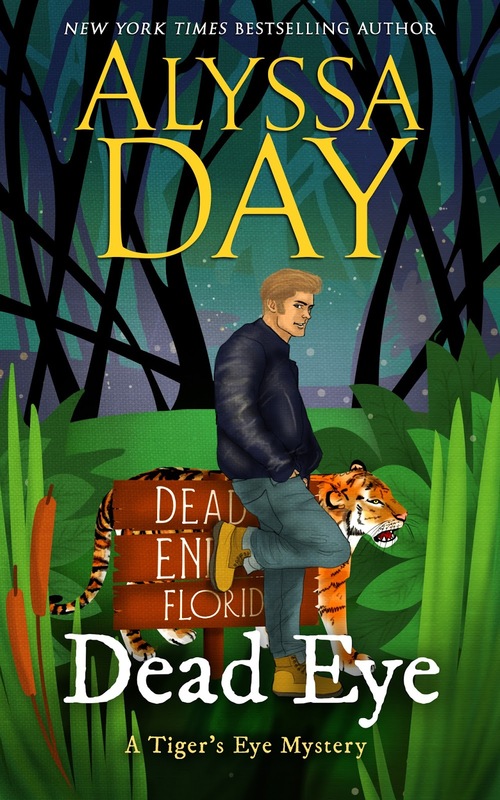 The idea of a woman who was planning her escape from an abusive husband only to be faced with his sudden death just came to me one day. I get some of my best ideas in the shower, of all things. Most likely because it’s where I get the most peace and quiet! As a mom of three kids under six-years-old, peace and quiet is hard to come by! Anyway, the idea for Laura and her story began with that one image and spun off from there. She’s a character who repeatedly has to dig deep to find her strength and to act strong even when she isn’t sure she can. And, it pays off for her when she finds her safe landing and her home in Evers, Texas and the arms of a man named Cade Bishop! 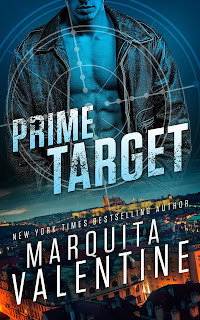 The heroine of Prime Target, Everly Andrews, is the complete opposite of the hero, Roman Smith, who is a closed-off undercover, Russian assassin. I wrote Everly as this very bubbly, friendly, and optimistic woman. 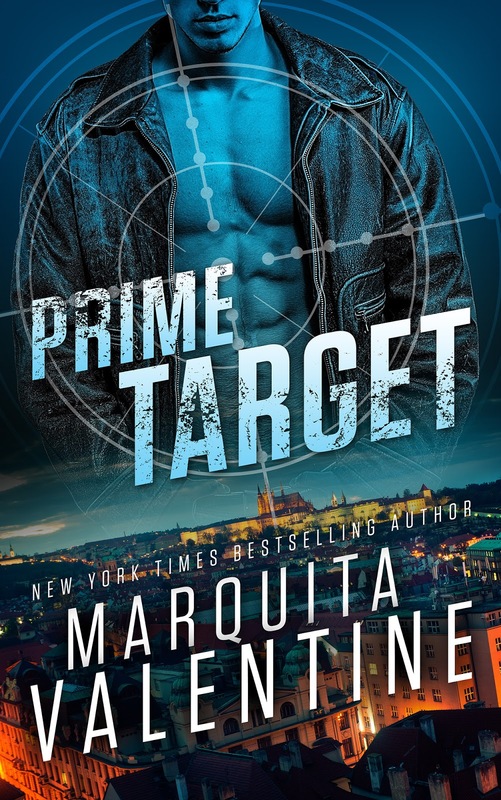 She's never met a stranger and is compelled to break down Roman's walls. She's not actually based on one person, BUT I can confess that a friend of mine's perpetual sunny attitude inspired her. In any case, the hero views Everly's friendliness and optimism as weaknesses that can get her hurt, but it's those same traits that end up saving them both in the end. Three of the four authors are new to me and I am putting all of these on my ever growing wish list. You are awesome! Thank you so much for popping by to check everyone out. 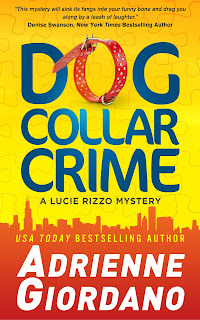 Just finished Dog Collar Crime ... really enjoyed it and can't wait for the next book to see what happens!